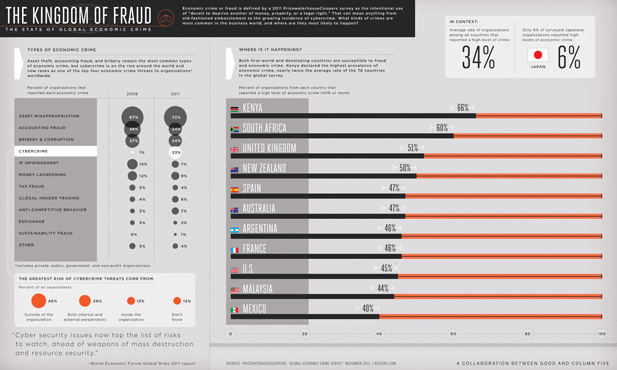 A little late for St. Patrick’s Day, but no worries – Ireland didn’t even make the top ten. 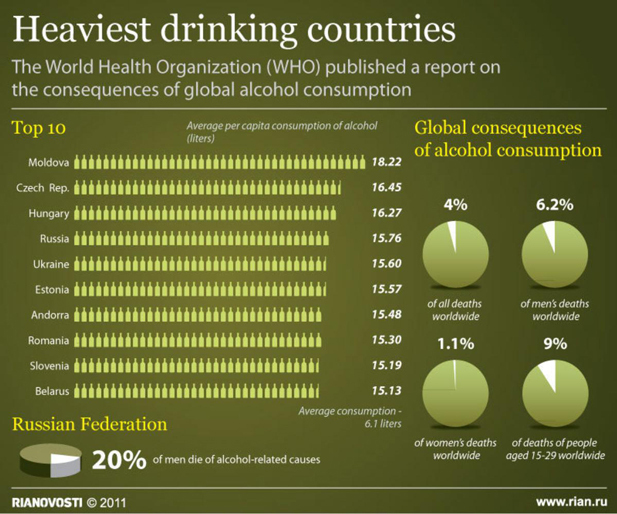 The World Health Organization’s report on the consequences of global alcohol consumption. The winner? Moldova, then the Czech Republic. 3rd is Hungary (should we change them to Thirsty?) Russian men are dying to drink – literally with a 20% alcohol related death rate. Food Drink for thought.